How to Hire a Full Stack Developer for Frontend Web Development? The backend generally, on the other hand, is much more concerned with the data aspect of a web application and also with the business logic. First is the presentation layer which is mainly concerned with various issues related to UI. It also relates to the proper way of presentation of the data to the end users. 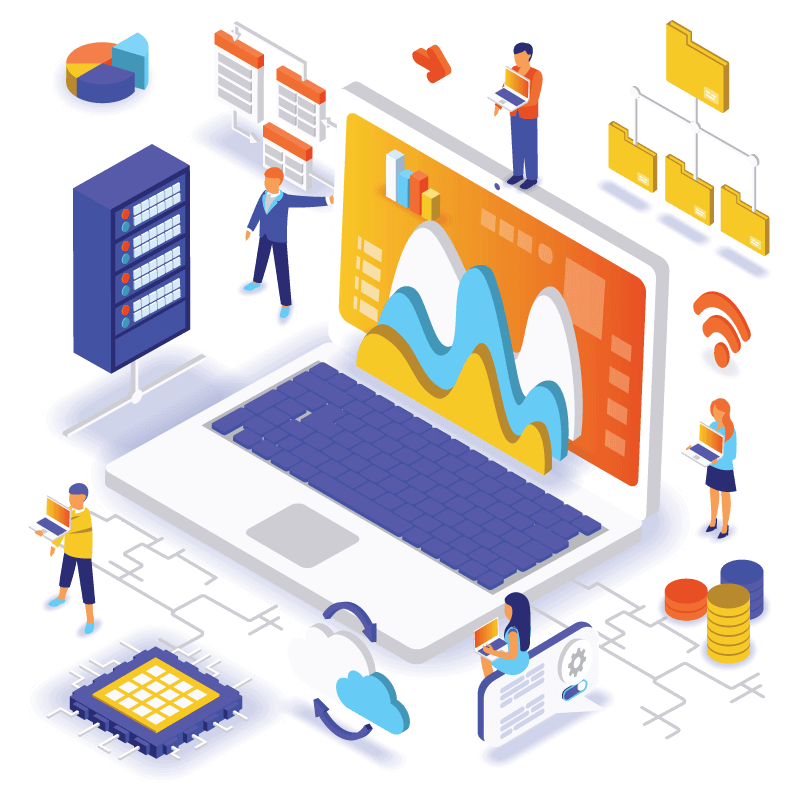 The second is the business logic layer which to generate the particular information for the users is much more concerned with the data processing and also data validation. The third layer is the data access layer which is involved in dealing with data storage and data persistence behind the scenes. Data specialist is mainly required who is concerned with both the data persistence and also data basis aspect of the web development. 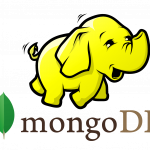 Hiring backend specialists are also essentially required who is well versed in server-side implementation. The examples include undoubtedly one of the important languages used for the server-side implementation. The full stack developer should have an area of expertise. They should know one language but not all. They should possess the ability to irons out the kinks. Last but not the least, the developer should be experienced. 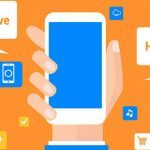 The market of full stack development is gradually increasing in the recent days, and so, the experienced developers in the same field are in great demand. 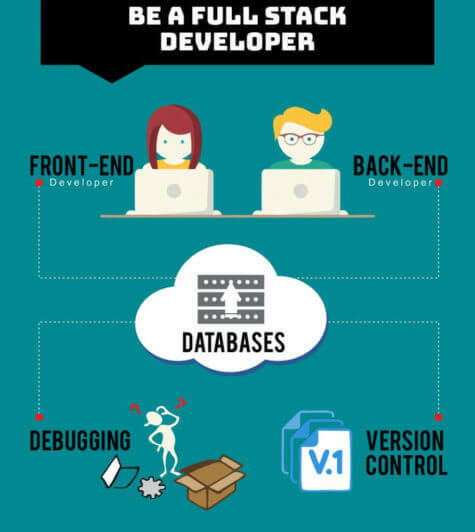 The above characteristics should be taken into consideration while hiring a full stack development. As a full stack expert, it’s all about creating great functionality, easy to use user experience and also a good quality product. 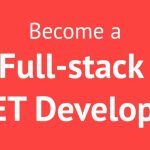 It takes much time to become a full stack developer as it is not only about learning different back end and front end technologies. 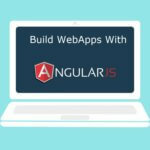 Becoming a full stack developer is a much easier process for a person who enjoys web development videos and reading software. The thing most needed in the full stack developers is to keep patience. 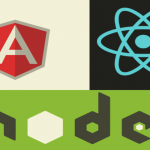 React JS, Node JS and Angular JS: Which one is the best for web development? 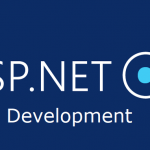 Why and how to work with ASP.NET Core?